Work continues on the replacement school, with opening planned for fall 2018. 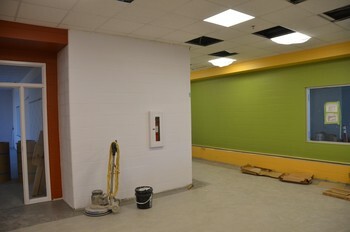 See the photo gallery for recent updates. 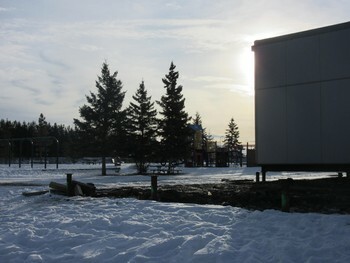 The north playground is now stored in the Sea-Can located beside the hoops off the blacktop. Out with the old before we can begin with the new! Ardrossan Elementary is currently working through the planning stages for our replacement school construction project. We know our families are interested in knowing about the project, and that you have questions about how the project will unfold, what it means for our school and our students, and what you can expect over the course of the next few years. The FAQ below answers questions we have received from our school community. Please note the question and answer document reflect current information at the time of posting and will be updated on an ongoing basis as needed as additional information is available. Read the complete FAQ (updated April 2016). Thank you to the parents and children who dropped by the gymnasium the evening of Tuesday, March 22 to view the most current replacement school design and site plan. I love the big gym. My favourite part was the garden area outside the learning commons. New Horizons Modulars on the move! Starting January 26 we will be removing 10 modular ( New Horizon Modulars ) and relocating them to the gravel parking lot on the west side of range rd. 222. The units will be located between the Strathcona County pump house and the gravel parking lot . The gravel parking lot will be closed to the public starting January 26 to January 30. As you all know this is exam week for the high school and since the parking lot is mostly used by high school students we have chosen this time to relocate these modulars . This move will allow us to start demo on the Ardrossan Primary Wing before the end of June . Please be aware the moving of the units is being done by professional movers and all safety and moving permits are in place . We are thrilled to inform you Alberta Education has approved our division’s request for a larger replacement school. This is wonderful news for our students, families, and school community. 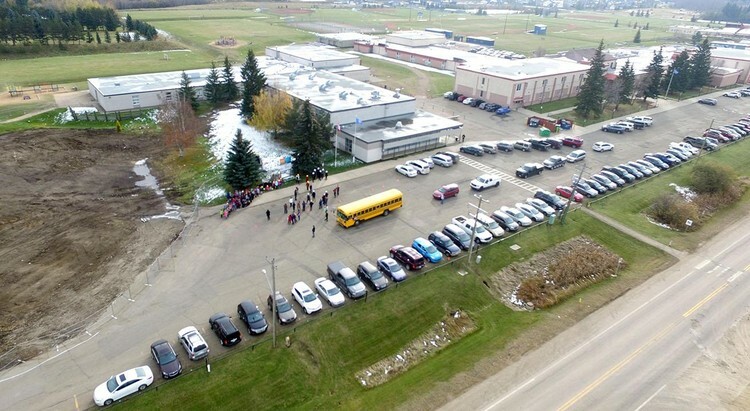 In August, Elk Island Public Schools sent Alberta Education updated enrolment projections and a letter requesting an increase in the size of Ardrossan Elementary’s replacement school. After reviewing the information, the government has approved a larger replacement school with an opening capacity of 650 students and expandable to accommodate up to 700 students. 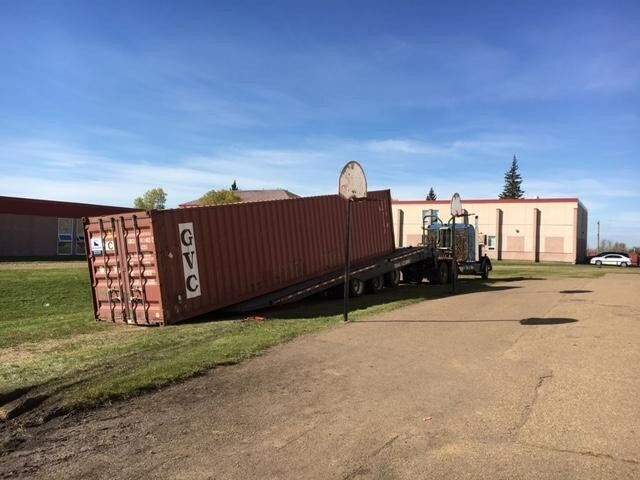 Over the coming months, EIPS will be working with the provincial government, Strathcona County, and Group 2—the contracted architectural firm—to review the overall design of the replacement school and the timelines for the project. 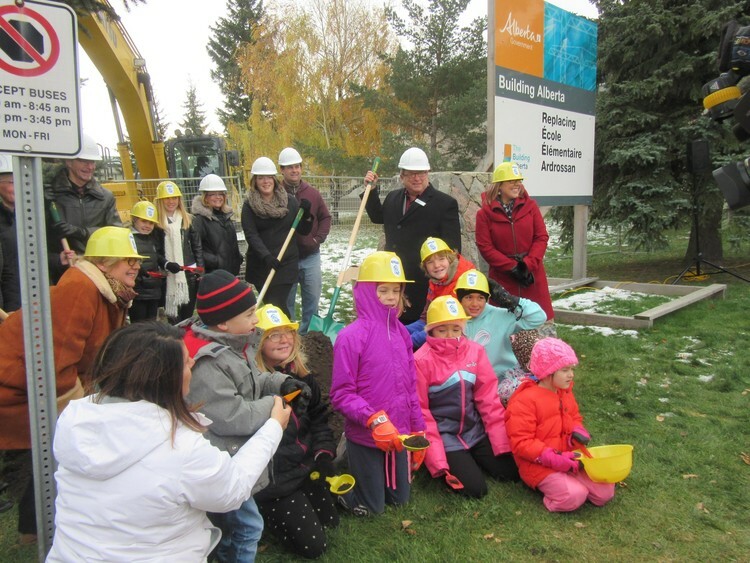 Given the changes, EIPS now anticipates the completion date to be in the fall of 2018. In the long-term, the larger student capacity will benefit both the school and the broader community. We want to take this opportunity to thank the division’s Board of Trustees and all of you who worked so hard advocating for a school with a larger student capacity. Your efforts have not gone unrecognized, and you played a large role in the government approving the increased capacity. Again, we are excited about the news and we look forward to the construction beginning. For more details, read the complete news release.